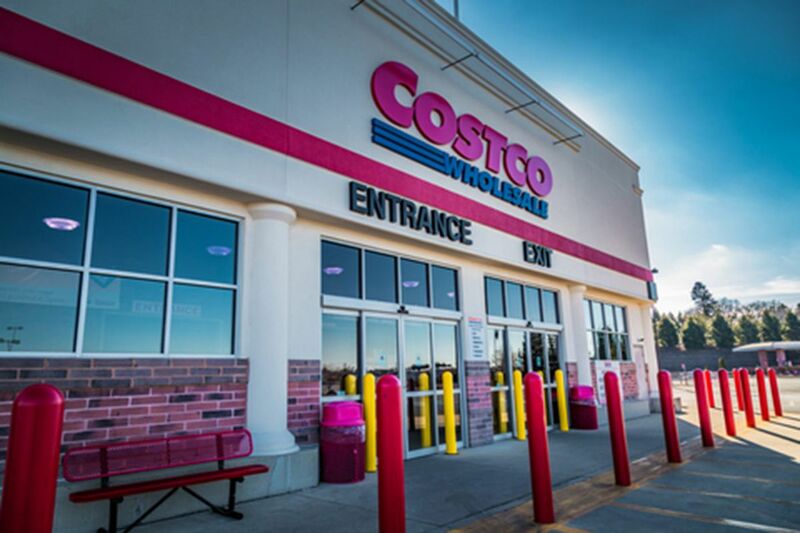 Costco continues to open stores at a pace of 20 to 25 a year. SEATTLE — By most measures, 35-year-old Costco Wholesale is thriving. But will a new generation of shoppers accustomed to online buying and home delivery join its parents in the cavernous aisles? The Issaquah-based company continues to build. It remains on pace to open from 20 to 25 new stores a year, and is establishing toeholds in new international markets, including its first store in China, under construction in Shanghai and scheduled to open in April 2019. Meanwhile, Sam's Club — Walmart's wholesale club, once viewed as Costco's principal rival — announced last month it is closing 63 stores, including three in New Jersey but none in Philadelphia. Costco's stock remains near its all-time high of $199.88, closing on Friday at $190.99. Jelinek — who also took questions from an octogenarian who struggled to find his car in Costco's vast lots, and others having trouble lifting large quantities of bottled water and kitty litter — addressed them head on. "They don't spend the money like the boomers do," Jelinek said. "But they are signing up, and we're hopeful that as long as boy meets girl, buys house, that will continue to go through their life cycle." The company is making moves to better cater to shoppers whose expectations about retail were formed in the time of Amazon. But in doing so, Costco wants to preserve the "treasure hunt" aspect of its main cash-and-carry business that has been fundamental to its success. While the physical stores remain the company's focus, Costco is expanding its home-delivery options. In doing so, it's leveraging its 17 Business Centers — stores geared toward small-business owners, with merchandise in even larger lots than the consumer-focused warehouse stores — as fulfillment centers for two-day home delivery of nonperishable items. In November, Costco began testing a system to allow customers to pick up high-value items ordered online, such as jewelry and laptops, in the warehouses. This eliminates the risk of front-porch theft, and generates another trip to Costco, where the treasure hunt can continue. Costco's e-commerce business grew 40 percent during the holidays, he said, but also noted that those figures represent "only 5 percent of our business."